Bhubaneswar: India’s Aluminium consumption, which is currently at 3.6 million tonnes per annum, is slated to double in the next 5 years. This healthy growth rate in consumption has made India a bright spot in the world’s Aluminium market. 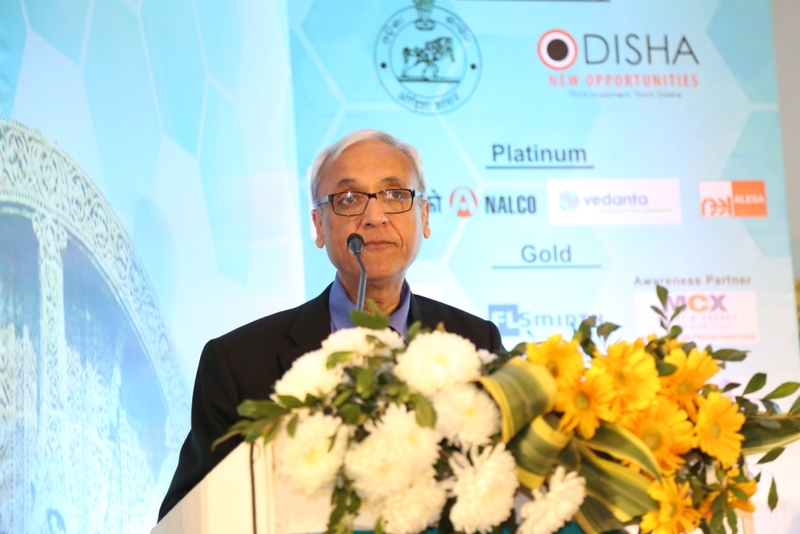 However, continuous downturn in the world market and growing cost of production has become cause of concern, said Anil Mukim, Union Secretary of Mines. Inaugurating the International Aluminium Conference (INCAL) here, he said that since Power constitutes 40% of the cost of production of Aluminium, companies should try to focus on reducing power consumption by using energy efficient technologies. With bullet trains, aerospace, electric vehicles and smart cities set to dominate the next phase of development in emerging economies like India, the spotlight on making Aluminium as the Metal of choice will be a key focus area in INCAL 2019. Billed as one of the biggest event in the Aluminium calendar in Asia, INCAL 2019 will showcase the latest technologies and advancements in the sector. More than 850 delegates, including 150 foreign delegates from 20 countries including Ambassadors of Vietnam & Myanmar, Consul Generals from Italy, Norway & Thailand, High Commissioners, are participating in the mega Global Summit, where aluminium producers, technologists, equipment suppliers, raw material suppliers from across the globe are participating for developing a roadmap for sustainable aluminium industry vis-à-vis other metals and contributing for green development. The 3-day Exhibition and Conference is being held from Jan 31-Feb 3.